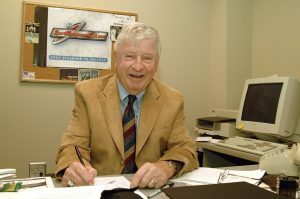 The United States Sports Academy is mourning the loss of honoree and longtime National Faculty member Dr. Herb Appenzeller, who passed away at age 92 on 5 January 2018. DAPHNE, Ala. – The United States Sports Academy is mourning the loss of honoree and longtime National Faculty member Dr. Herb Appenzeller, who passed away at age 92 on 5 January 2018. One of the leading and most respected scholars on sports law and sports risk management, Appenzeller served 35 years as a member of the Academy’s National Faculty, a group of highly qualified faculty credentialed to teach in the institution’s international education programs. He also earned a Distinguished Service Award from the Academy in 2011. Appenzeller was one of the first members of the Academy’s National Faculty, joining the institution more than four decades ago in its infancy in Milwaukee, Wisc., before the Academy moved to Alabama in 1976. Appenzeller edited or authored more than 20 books on sport law, including 1970’s “From the Gym to the Jury: Who Really Pays the Price for Negligence?” He also produced the “Gym to the Jury” newsletter for many years. Appenzeller worked at Guilford College in Greensboro, N.C., starting in 1956. He served as athletic director for 31 years, as well as a faculty member, athletic coach and dean of students. Appenzeller started a sports management program at Guilford in the 1980s. 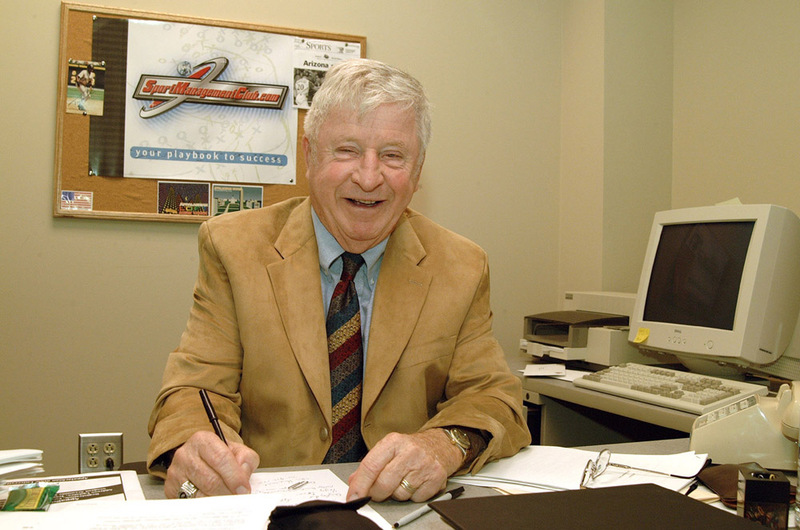 Appenzeller was named to eight sports halls of fame, including the North Carolina Sports Hall of Fame, National Association of Collegiate Directors of Athletics (NACDA) Hall of Fame, National Association of Intercollegiate Athletics (NAIA) Hall of Fame and Wake Forest University Athletics Hall of Fame. At Wake Forest, where he graduated in 1948, Appenzeller played football and competed in the first Gator Bowl, a 26-14 Wake Forest win against South Carolina. Guilford College recognized Appenzeller’s career contributions that produced countless scholars, athletes and leaders in their fields by awarding him a Distinguished Service Award and naming the football field in his honor.  In addition, Appenzeller served numerous organizations, including the National Association of Sports Officials, the Sports Medicine Foundation, and the Center for Sport Law and Risk Management. He won many awards, including the Safety Society of the American Alliance for Health, Physical Education, Recreation and Dance’s (AAHPERD) 1988 Professional Service Award, and three President’s Awards from the Sport Recreation Law Association (SRLA).